The filing of a bankruptcy gives rise to the automatic stay. If you are a creditor in a bankruptcy proceeding you are prohibited from taking action against the debtor and the debtor’s property immediately upon the filing of the bankruptcy. The continuation of lawsuits and collection efforts against the debtor can result in action against the creditor for actual damages, punitive damages and attorney’s fees and costs. WHAT ACTIONS CAN CREDITORS TAKE IN A BANKRUPTCY? It is important for a creditor to consult with a knowledgeable bankruptcy lawyer quickly if the entity which owes the creditor money files for bankruptcy. Magda Abdo-Gomez has represented creditors in bankruptcy cases and can explain your rights and risks as a creditor in a bankruptcy proceeding. • Filing a Proof of Claim: In bankruptcy cases where there will be a distribution to creditors, the timely filing of a claim is required. Failure to timely file the proof of claim will likely result in no distribution to a creditor. • Suggestion of Bankruptcy: The automatic stay requires the creditor to cease all collection action against the debtor. Any law suits which the creditor has filed against the debtor must be put on hold and the creditor is required to take action to make sure that they are. • Motion to Lift Stay: In certain circumstances the law may permit a creditor to ask the court to lift the automatic stay in order to proceed with collection actions against the debtor and the debtor’s property. • Defense of Preferential Payment Actions: A bankruptcy trustee has the right to ask for a return of payments made by the debtor to a creditor prior to a bankruptcy. In certain cases the trustee can ask a creditor to return all payments made by the debtor as much as a year before filing the bankruptcy. The law does provide a creditor certain defenses to the trustee’s action, but these will be lost if action is not timely taken by the creditor. • Defense of Fraudulent Transfer Actions: A bankruptcy trustee has the right to ask for a return of assets transferred by the debtor to a third party prior to a bankruptcy. In certain cases the trustee can ask the third party to return all property transferred by the debtor as much as four years before filing the bankruptcy. The defenses to a fraudulent transfer action are limited, but these will be lost if action is not timely taken by the third party. • Preventing Discharge: The discharge provisions of bankruptcy are fairly broad. A creditor whose debt is discharged in bankruptcy is prohibited from collecting the debt from the debtor after the bankruptcy. However, there are certain debts that will not be discharged if the creditor takes timely action to prevent the discharge of the debt. In addition, if the debtor has engaged in certain conduct the discharge will not be granted. The time within which a creditor may act to prevent the discharge of the debt owed is very limited and failure to take timely action will result in the discharge of the debt. • Objection to Disclosure Statement and Plan of Reorganization: Creditors in a Chapter 11 proceeding have the right to object to the disclosure statement and certain creditors have the right to vote on whether to accept or reject a plan of reorganization. The court sets time deadlines within which to file objections. Failure to timely act will bind a creditor to a confirmed plan of reorganization.  With over thirty years of bankruptcy experience, lawyer Magda Abdo-Gomez can explain your rights as a creditor and help you protect those rights. As a former Special Assistant US Attorney who represented the IRS in bankruptcy court, and as a law professor of bankruptcy for over twelve years, Magda Abdo-Gomez understands the bankruptcy laws and how they affect the rights of creditors. Call Lawyer Magda Abdo-Gomez at 305-559-7478 or contact her online to protect your rights as a creditor in a bankruptcy proceeding.